Just as the right frame showcases your favorite work of art, a well-designed landscape shows off your house to its best effect. 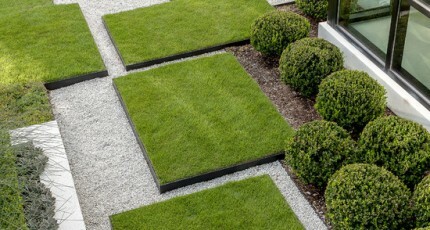 The green, growing garden surrounding your home—sets the tone, creates an ambiance, invokes certain emotions. Its purpose is to provide continual pleasure for you, your family and your guests. To get to this point, the best landscapes begin with an overall plan that addresses your wants and desires, your financial outlay and the required ongoing maintenance. 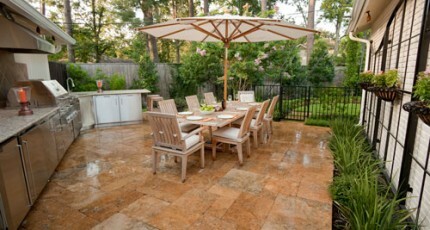 Like the architect for your house, a Houston landscaping designer or architect develops an encompassing plan. They will design for and around natural features such as surface terrain and drainage systems, types of soil, and the amount of sunlight and shade your yard receives. They’ll take advantage of your view—and if you don’t have one, they can help create points of interest. All of which means you maximize your enjoyment, avoid long-term problems and minimize any naturally-occurring disadvantages. During the planning and prep work, you get to dream. What aesthetics do you want to bring to your garden? Do you prefer lots of color or the more subtle effect of different textures of green? If you like color, which ones—sunny yellows and happy pinks, rust and golds, white flowers and silver leaves? Perhaps you own an outdoor sculpture you want to feature or have a theme in mind, such as a baroque garden, specimen garden, or an English garden. While you dream, you want to factor in how you and your family live in the space. Will your Houston landscaping fit your needs, whether that means lots of kids running around or sophisticated entertainment? Another consideration is making your garden fit the style of your home; for instance, an Asian style garden beautifully complements a contemporary house. Finally, you want to be realistic about the ongoing landscape maintenance. Some elements of a garden require continual care. Other landscape choices are low maintenance. Only you can decide what works for you. A designer or architect also addresses your budget. 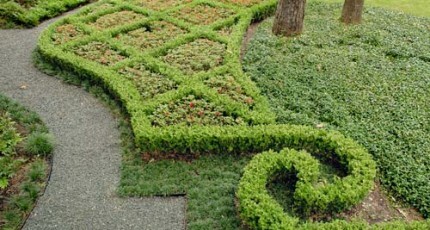 During this phase, the scope of the work is defined, including phasing in the different garden elements. 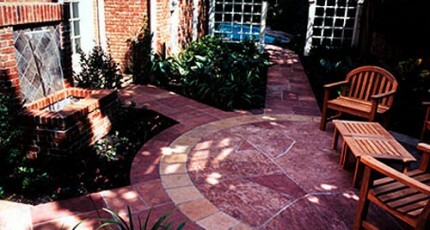 Cost factors include items like hardscapes (i.e. 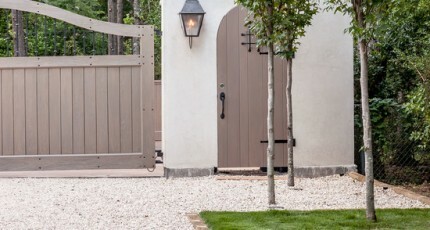 patios, decks or walkways); tree preservation, fences and gates, arbors; outdoor kitchens; luxury swimming pools and outdoor fountains; lighting; sprinkler systems; types of grass, shrubs, trees, perennials and seasonal color. 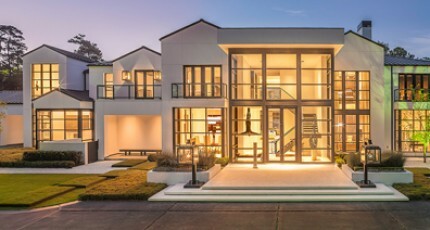 Since 1987, Exterior Worlds has been successfully installing projects in the Memorial, Piney Point Village, Bunker Hill Village, Hunter Creek Village, Tanglewood, River Oaks, West University, Bellaire and the greater Houston area. Call Exterior Worlds at 713-827-2255 to request an estimate.